If you’ve never tasted milk bread, it’s high time you paid a visit to Tous Les Jours. The bakery specializes in unique French and Asian pastries, like the popular milk bread. True to its name, this soft bread contains a center full of a creamy, slightly sweet custard. The treat pairs perfectly with your morning cup of coffee or tea, but be warned: if you want until dinnertime, it might be sold out. That’s because Tous Les Jours’ team freshly bakes their treats every morning, and when they’re gone, they’re gone. 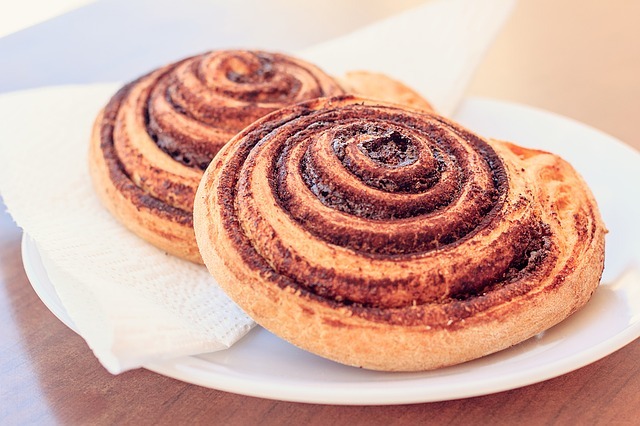 The milk bread is just one of the many breads, pastries, and cakes, and sweet bites on the menu. The bakers craft everything from colorful macarons to flaky croissants. They also offer some savory fare for lunch and dinner in the form of sandwiches packed with quality meats and veggies.